“Ganesh” most loved god by people. And most fascinated by artist. 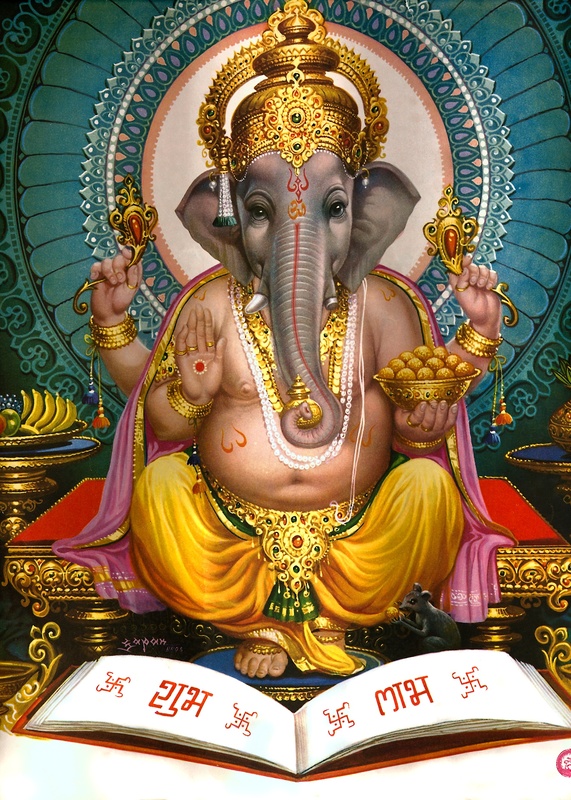 Today Hindus celebrate the festival of “Ganesh Chaturti”, where Lord Ganesh was made head of all deities by his father Lord Shiva, religion apart, Ganesh the half elephant- half human, short, fat and has rat (rodent) as his vehicle is the most loved god in India, he cuts across all religious and physical boundaries. In Bangkok or Barampur no business is conducted without worshiping him, similarly there is no child in the sub-continent who can not draw Ganesha. His physical appearance and his stature as god of gods and his victory over his smart brother made him as an identifiable hero with kids. And growing up with this affinity is what makes him the favorite amongst the creative people. Like kids there is no poet, writer, painter or a caricaturist who had not dabbled with this lovable god’s image. Great painters right from Raja Ravi Varma to M F Hussain all were fascinated by him which is evident from their work. The greatest contribution to Lord Ganesha came from the much celebrated Calendar art of Shivakasi a small town in Tamilnadu. Today Shivakasi is the second largest printing capital of the world only after Gutenberg of Germany what started as a backyard litho printing units of British India, developed into rich hindu calendar art/ film poster studios to present day offset. As a child I used to make clay Ganesha for the festival celebrations, now my daughter follows the tradition. 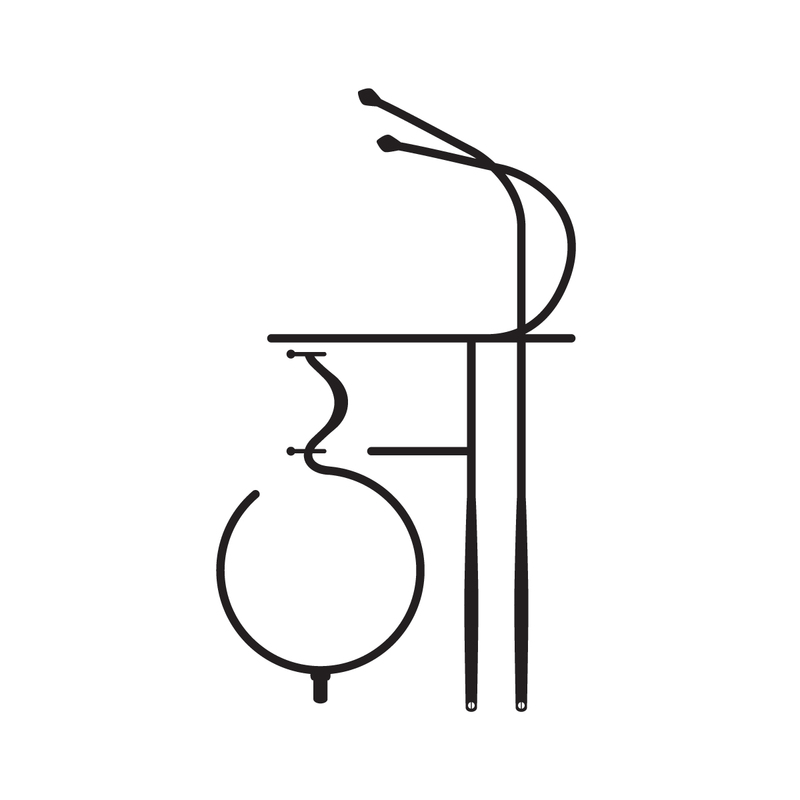 “Anna” the ultimate HumanKind brand. How did this 74 year old caught the imagination of Indian youth and made them rally around a 60-year-old bill and a 5000-year-old issue? Why did loads of tweet-support flood every nano-second of the agitation? Why did the most powerful television channel go on a record 240 hours of non-stop coverage almost converting news as a reality channel? Why did I change my Facebook profile picture? Why did the opposition party go numb? What made the seasoned politicians make such political blunders? It took years even for Mahatma Gandhi to find a purpose to his existence; lesser mortals like us may not even find one in our lifetime. 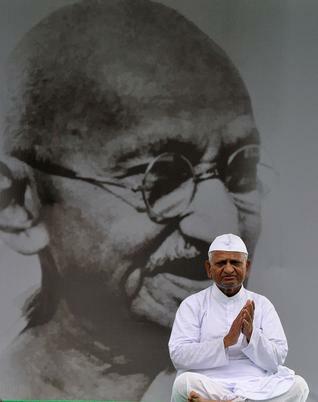 Anna discovery of his purpose and mission took the country by surprise, his timing was flawless, scams and toothless actions paved way for his massive and historic modern-day civilian movement in the world’s largest democracy. People were angry to see the audacity of the corrupt politicians, businessmen, and religious leaders and shameless public display of money in building mansions. A trillion dollars locked in the locker rooms of Swiss banks and toilets of government quarters’, the economic progress stopped to start an economic exploitation. Clearly someone crossed the line. 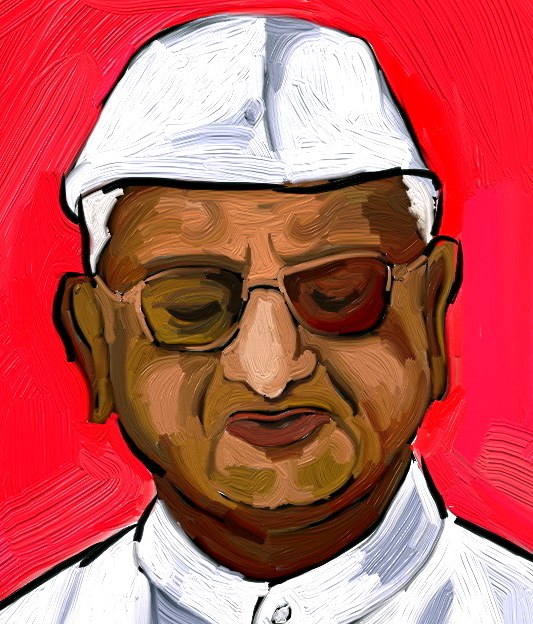 Anna’s purpose of “fighting against corruption” caught the imagination of a billion victims. And his stubborn Gandhian and his humble & honest ways attracted people like little iron fillings to a magnet. He was a mere catalyst to a huge chemical reaction destine to happen. 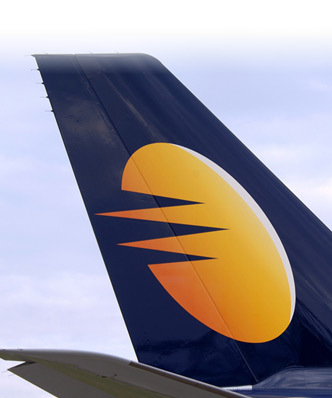 Now what can brands learn from this? Like great human beings find a purpose to their lives, even brands must find a human purpose to find a place in people’s lives as Anna’s life is governed by his purpose to serve the nation, even brands must be governed by its purpose. And finally must walk the talk. Or is he a different type? In hatred he saw love. In fear, courage. In weakness he saw strength. And in violence, truth. In cruelty he saw kindness. In anger he saw humanity. And in struggle, he saw peace. 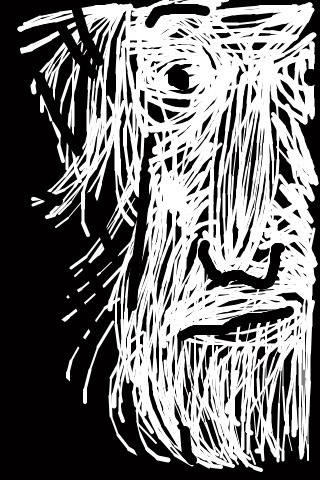 He saw things through his soul that are invisible to the eye. Yet through his eyes, we can still see the shining light of humanity. 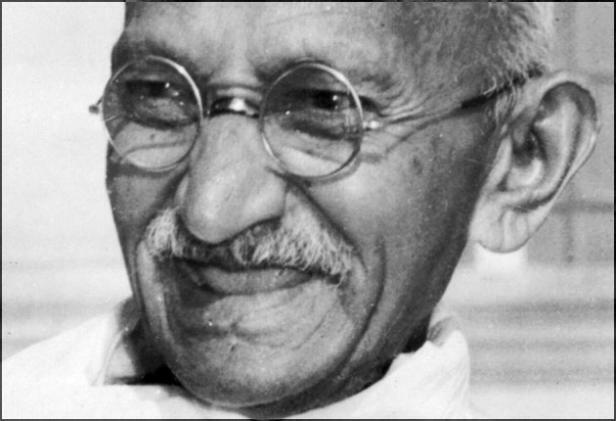 Mohandas Karamchand Gandhi. A different type. 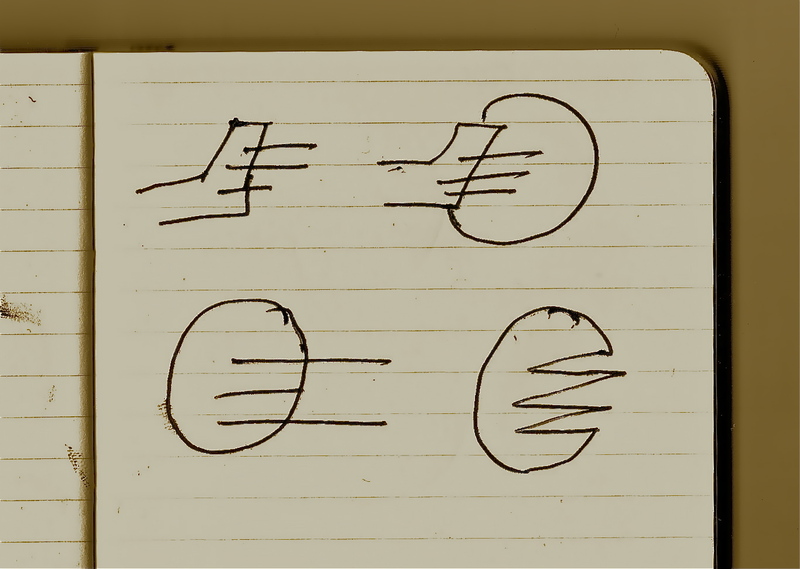 Above are the words came out of Agnello Dias when I told him about my intention to create a font for Gandhi. When Indian Industrialist Vijay Mallya salvaged the pride of a nation by bringing back the priced possession of a man who owned nothing. The day New York auctioneer announced auctioning of Mahatma’s spectacles the nation put her head down in shame, as embarrassed Indian government’s desperate attempts to stall the action failed, Mallya’s $1.8 millon came to the rescue. His glasses has a deep significance to all Indians, when he gave away the glasses in 1930’s to an army colonel he said ” these gave me vision to free India”. Today as we live in a free India we still are slaves to violence, terrorism, untouchability, communalism and many more evils. A young nation celebrates holiday on his birthday than his wisdom as Nitesh Tiwari one of our copywriters put it. How do we make him and his vision relevant and how do we make people try to see the world through his eyes? 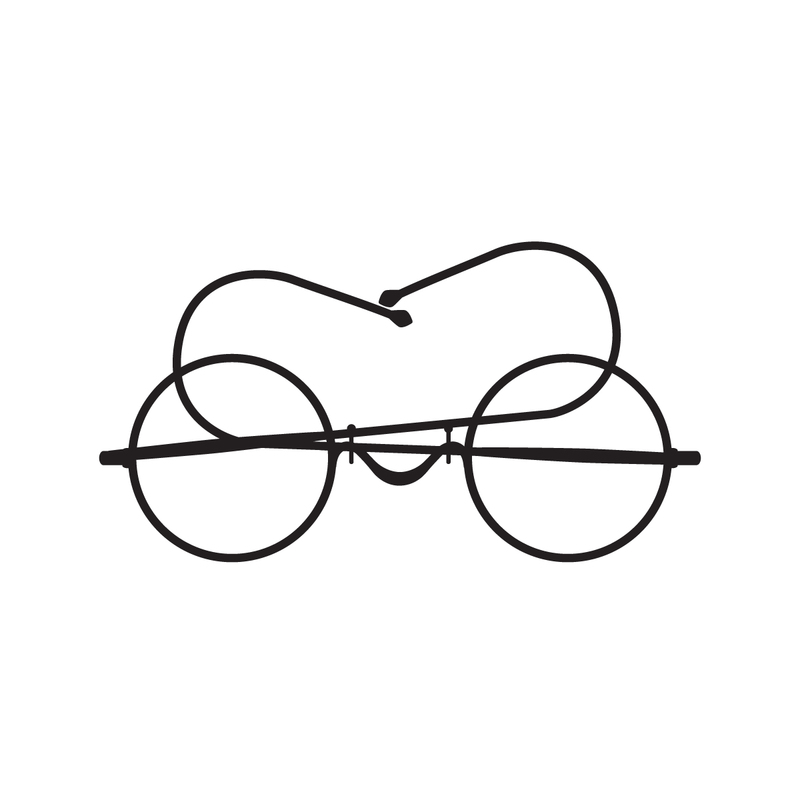 Than the Idea of a typeface created out of his glasses came about. 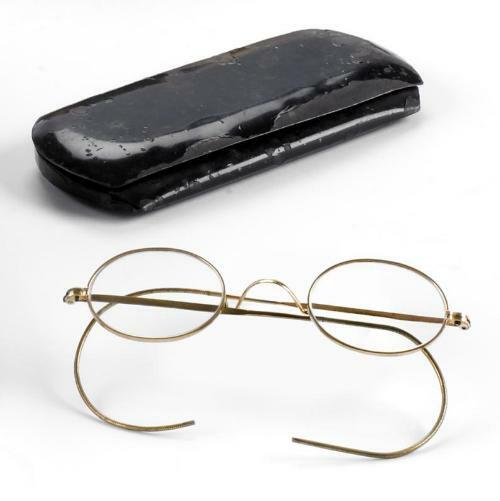 What’s the best way to keep Gandhi’s spectacles away from auctioneers than this? Why do we miss our middle-class-ness? Somewhere down the lane, without you realizing success changes your life. While success\money\technology brings lots of new excitement, experiences fulfilling newer needs and desires, it also reduces lot of joys of middle-class life to memories of the past. Sharing ill-fitted cloths of your elder brother as a kid\teenager. 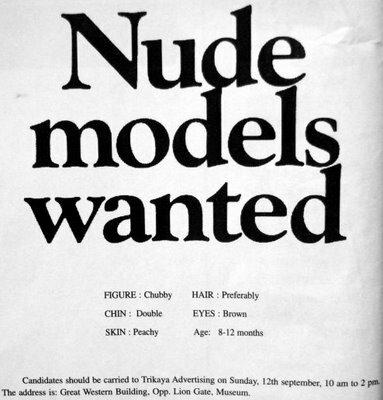 However much you resist it had to happen for expensive terrycot or terlene shirts or even ever lasting Bata shoes. We virtually had to drag feet on rough concrete roads to make rubber burn and make holes in the shoes to get newer one’s or to stop passing on to our younger brothers. All the siblings to share the same design and fabric for every festival courtesy family tailor who brings a “tann” at a cheaper rate. Advance booking of textbooks from a friendly neighborhood senior student, if you do not have an elder brother or sister studying in the same school. How could you escape the Nepaliwalla’s sweater for winters or your mom’s ill-knitted one, which became loose and two sizes bigger to your younger brother after three months of use or abuse? Coconut oil and Shikakai “Head-bath” is a ritual for every festival and auspicious day in our childhood. Oily head was fine since it’s done on holidays but shikakai homemade shampoo used to burn the eyes and made them red for a day at the least. An excuse of stomach aches to get free taste of Unani medicine. Homemade Kulfi, sweets and even Diwali crackers, watching adults make firecrackers at home was the most amazing sight of excitement and stealing them while drying was even more exciting. Life on a terraces is a chapter by itself starting from combined studies to leching girls to sleeping on the terrace in summer nights to family night outs to endless “Antakshari” sessions to stealing “drying vadams & cut mango pieces. The very best of cheap and best mentality, repair and reuse, make it at home, homemade remedies v/s specialty clinics, Mom & Dads always use to find innovative ways to fulfill needs without spending much money and this very sprits of parents is vanishing very quickly. 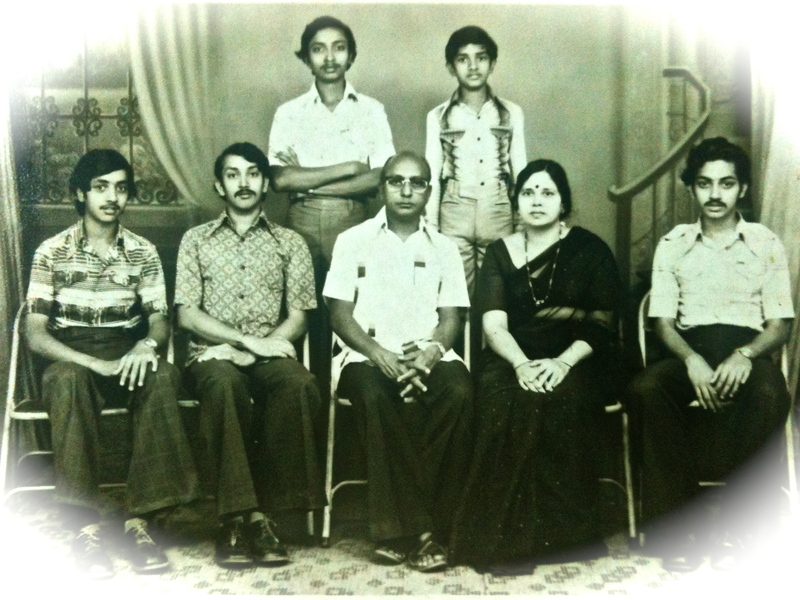 I thank my parents, grand parents and my brothers for giving me such a wonderful and humane middle=class-way of life. “Bengal Tiger.” Now you see. Now you don’t. When I googled “Tiger”, I got more info on Tiger Woods than Bengal tiger. I grew-up with zoos and circuses, I had no awareness or guilt in watching and marveling at captive animals. My children are different, they are more aware of environmental issues than me as a kid, thanks to their schooling, teachers and media. They refuse to see animals in zoos and circuses; I had to buy bluray “Planet Earth” series for them to watch animals up-close. 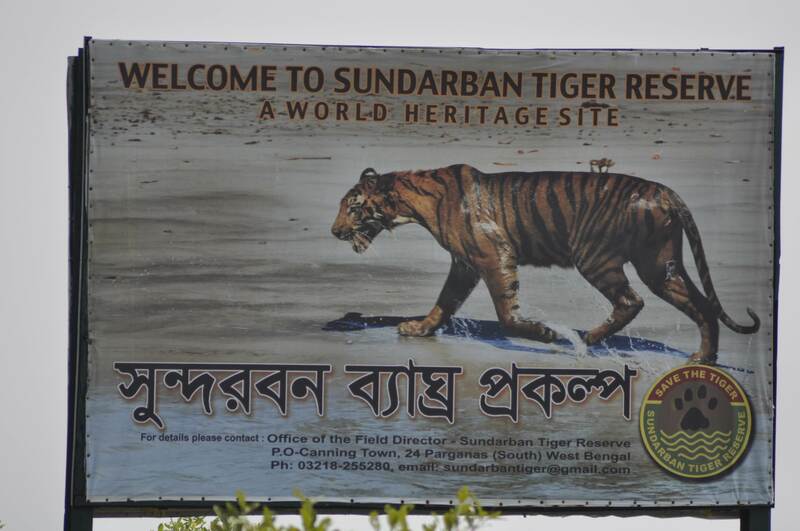 I visited Sunderban National Park and Tiger Reserve in West Bengal, last weekend with my son. At last I wanted to fulfill my desire to show my son a tiger in its natural habitat than much hated zoos. Sunderbuns is a vast delta with confluence of three great Indian rivers: Ganges, Brahmaputra and Meghna spanning over 10,000 sq kms with exquisite waterways, mudflats and numerous small mangrove islands. I had been psyching my kid to be patient in spotting an animal (as he was set with his 200mm zoom camera to click panthera tigris tigris), our hired boat sailed hours together without any luck of spotting any other animal apart from monkeys, after six hours our guide from the forest department declared that the water tide was too high for the tigers or for that matter any animal to come out and advised us to visit in winter mornings as the animals come out toward the waters to sun bath and as the tide is usually low in the mornings. Helplessly we headed back. 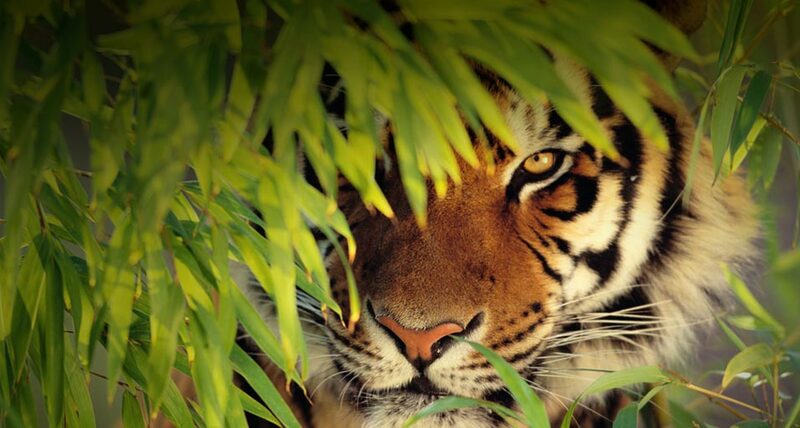 Project Tiger was launched in 1972 to conserve the nation symbol from extinction. According to my well-informed forest guide tiger population in the country came down from 3642 in 1990 to present 1411. As per the legend he adds there were over 100,000 tigers in the world a century ago. With hung jaws we listened to the expert of the world’s largest tiger populated forest. When I posted our status of not spotting a tiger on the Facebook; one of my friends responded by saying “Pops you may not have spotted a tiger but certainly it would have spotted you” This comment left me thinking whether I should have taken my son to this fenced mangrove islands to see the most precious and endangered species at all? Why can’t we let them live the way they are meant to live? Why this voyeurism? Last night we were lisining to David Attenborough again. When I got married and moved to Bangalore my 70-year-old landlord and his 65-year-old wife were waiting for us at the bungalow we hired to bless us. My one week old wife was happy that a couple who were married for over 40 years are blessing us. Like in life even at work this principle works brilliantly. Good partnerships thrive on pushing each other and to know when to push and when not to. Like spouses, partners do not have to be politically correct or worry about emotions at that point in time. 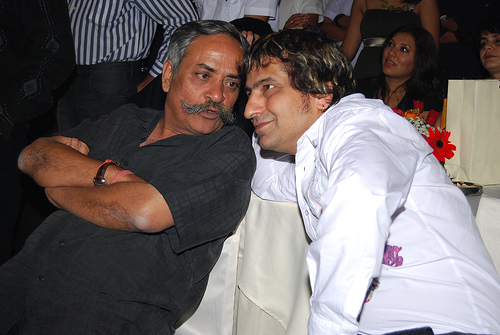 Such successful partnerships in advertising in India are: Chax & Pops (me). Piyush Pandey & Sonal Debral, Neville & Josy Paul, Naveed & Freddy, late Mahesh & Rajiv and now Aggi & Paddy. Forging a partnership allows you to have mutual trust and respect, I have had forged many in my career which helped me in creating iconic work apart from Chax the significant ones are with Balki at Lowe, Agnello at Lowe and leo Burnett, Arvind Sharma & Rajeev Sharma at Leo Burnett, Ramathkar started at Enterprise in 90’s and still continuing, Ganesh Mahalingam at LG. Dharen Chedda at JWT. Partnerships are like friendships: “selfless” all the time, this allows you to accept any criticism or ideas with equal enthusiasm. Usually we think clients, bosses, celebrity filmmakers and film and sports stars are monsters and are out to get your life like “Yamdharmaraj”, which is fortunately not true. Ganesh Mahalingam of LG used to approve scripts on phone and sms’s which allowed us to create over 50 commercials in a calendar year to take the brand LG over 3000 corers. 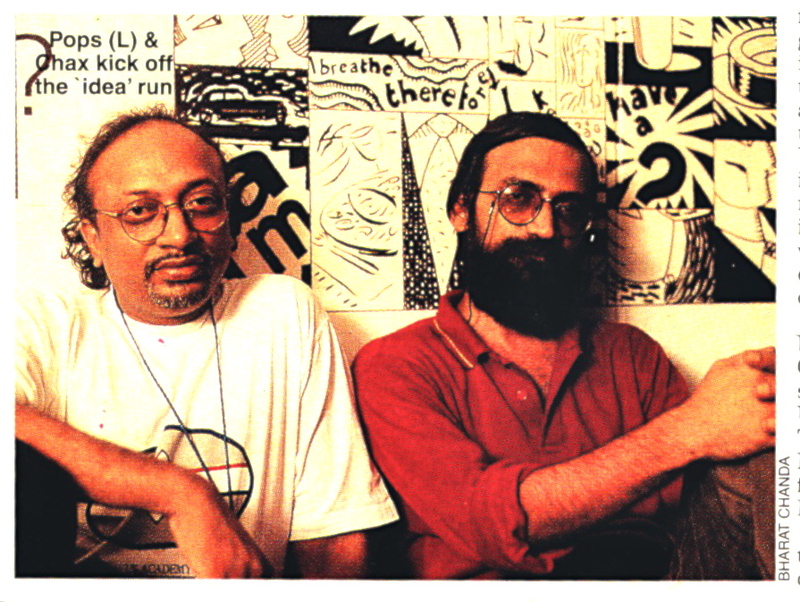 Look at Rajiv Rao and Varma their partnership is creating magic for their band and consumers, Piyush & Prasoon created magic on Fevicol as siblings often do. 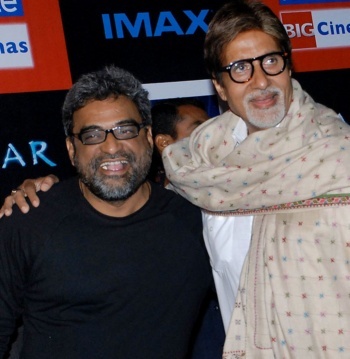 Balki’s partnership with Amitabh Bachchan is proving to be as potent as Saleem & Javeed of 70’s. Now that I stand exposed of my crimes and partners. Amen.